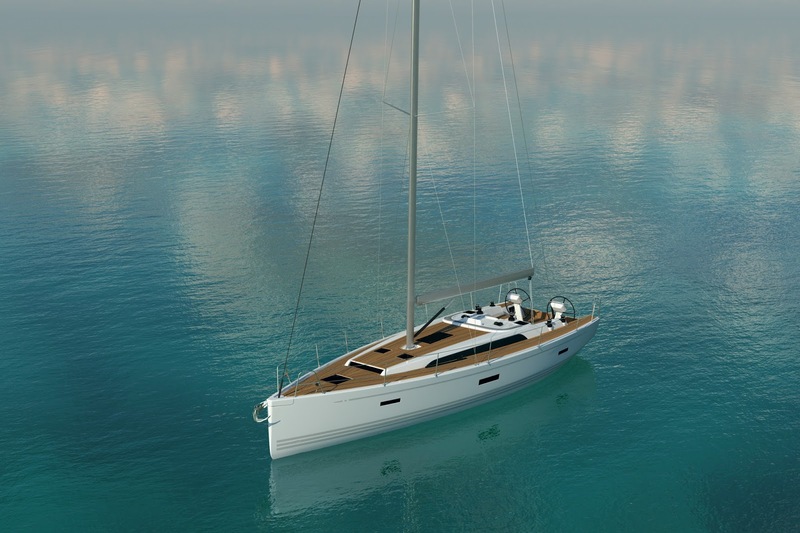 The first model in this range to be designed was the X6 which is set to launch in May 2016. 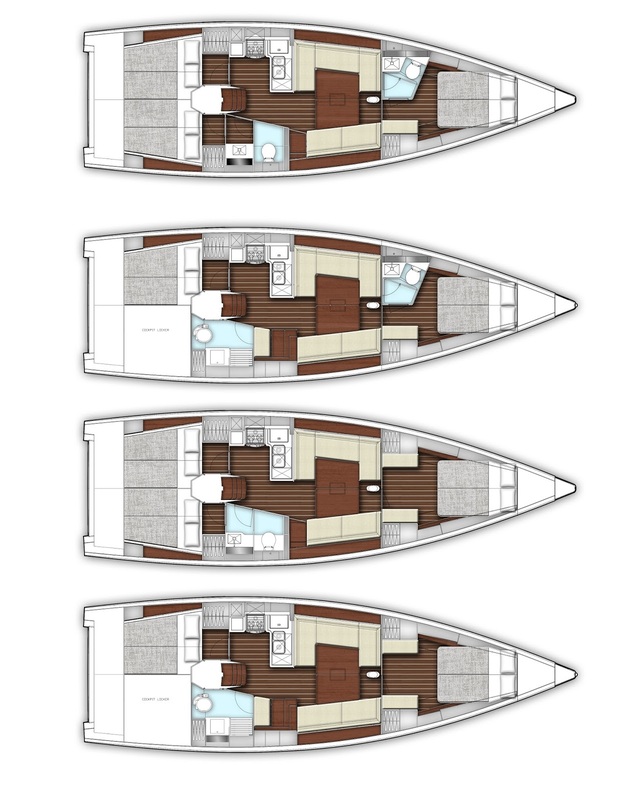 Designed to complement both the existing two ranges, Xperformance (Xp) and Xcruising (Xc), X models will offer both excellent sailing capabilities and a modern spacious interior. 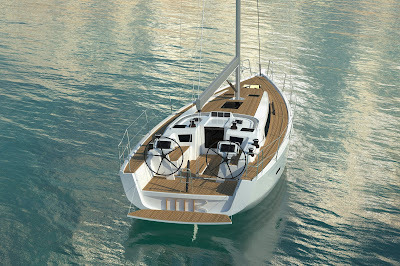 The new ‘X’ models will include innovative design features above and below deck, the latest build technologies and the use of exceptionally high quality materials. 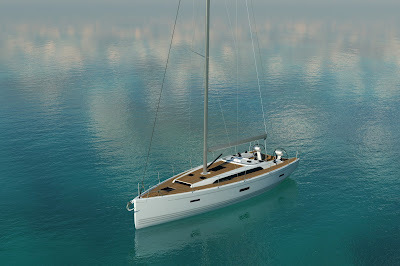 By introducing this range, X-Yachts continues sharing the passion for “Superb Sailing Pleasure”. The hull is made using vacuum infused epoxy sandwich lamination technology to ensure maximum strength and safety. 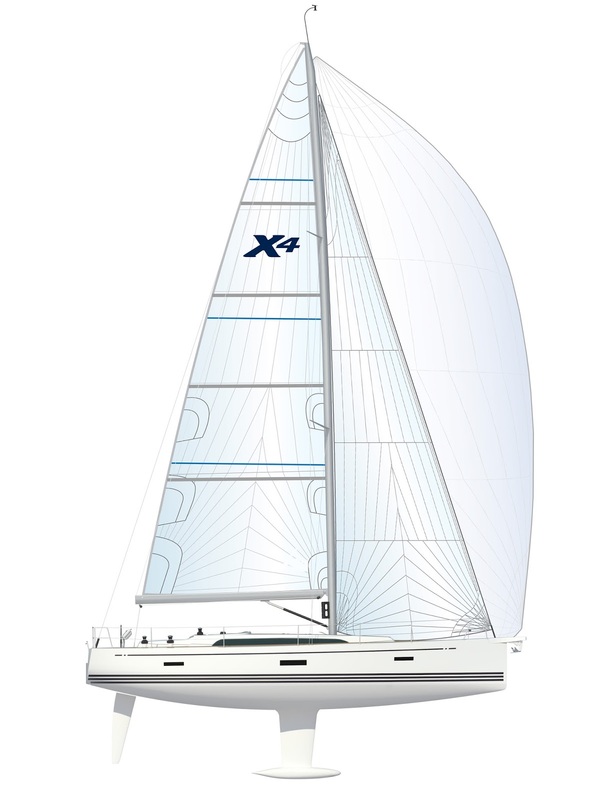 The X4 offers sailors a substantial keel weight and sail plan making it a dream to sail into wind and waves. 6 well sized self-tailing winches for halyards, genoa and main sheet. 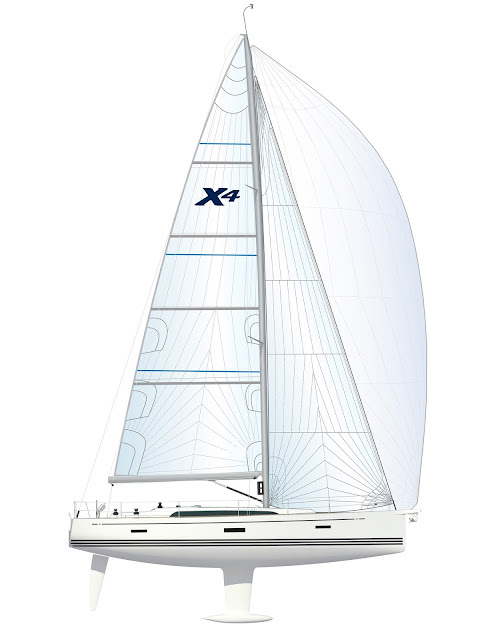 All X-Yachts normal features including encapsulated lead keel, hydraulic backstay adjuster, discontinuous rod rigging and Spectra halyards are standard. 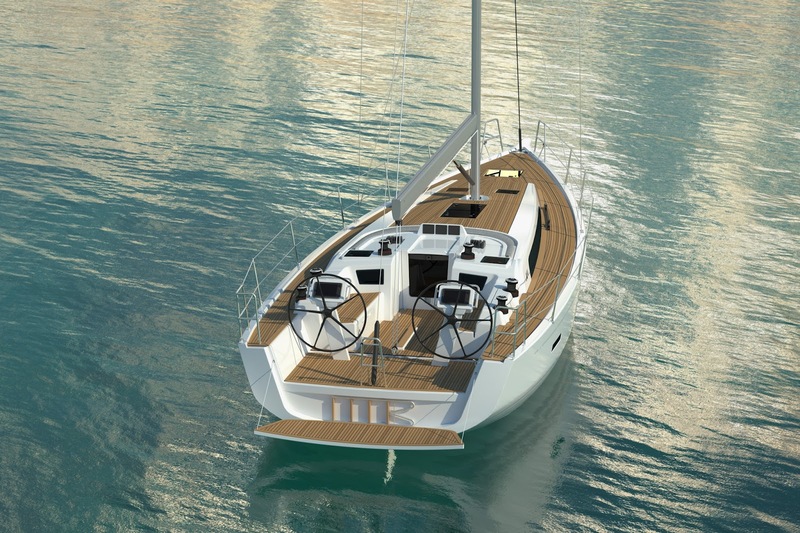 Over the past two years, interior designers and carpenters have been striving to reach an ‘expression’ for the X6, normally only seen on larger super yachts. The X4 interior will be incorporating inspiration from the evolution of this design process. New stylish bookshelves, located behind the navigation station and recessed into the bulkhead separating the owner’s and sail’s cabin add to exquisite interior detailing.